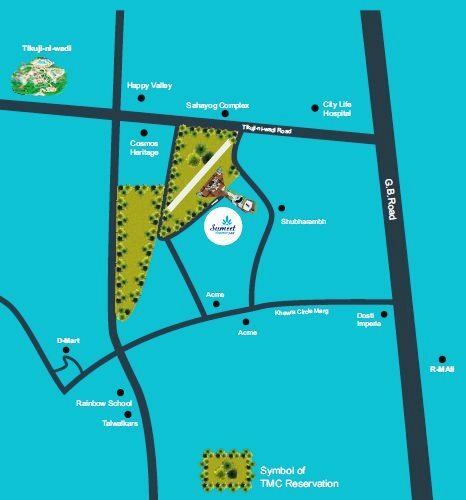 Vedant Sumeet Elegance 360 is one of the popular residential developments in Thane West, neighborhood of Thane. It is among the ongoing projects of its class. It has lavish yet thoughtfully designed residences. 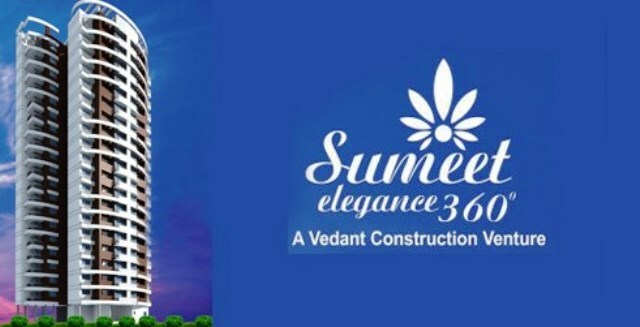 Welcome to Vedant Sumeet Elegance 360.This is the official portal for all your apartment needs. 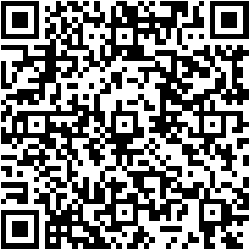 Please go through the site to know more about the community and discover more neighbours. 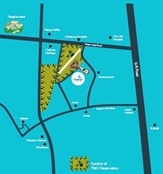 Welcome to Vedant Sumeet Elegance 360.This is the official portal for all your apartment needs. Please go through the site to know more about the community and discover more neighbours. Vedant Constructions has earned immense popularity and good will in the business of Real Estate and Construction domain. It aims to shape the facet of property development by contributing with its world class construction services to build superior residential and commercial buildings.